NIC.LC operates the official registry for the .LC domain name. 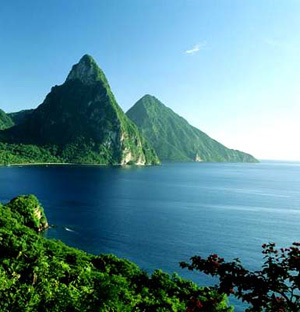 The .LC domain name represents the country code Top Level Domain (ccTLD) for the island nation of Saint Lucia in the Eastern Caribbean. Please feel free to contact Nic.LC about domain name registration services, website hosting, domain related services and other Internet services.